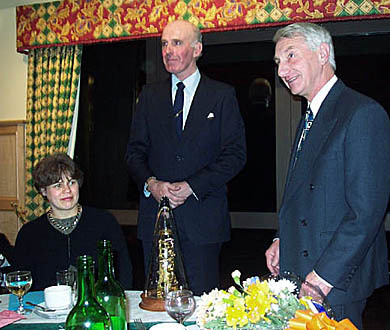 The photograph shows Guest Speaker Gwyneth Owen FRCS looking on as Head Teacher David Brittain from receives a special presentation timepiece to mark his impending retirement after 38 years at Brigg Grammar and Sir John Nelthorpe Schools. Congratulations to Briggensians first team, who are pictured in celebratory mood after winning the final of the Ironstone Cup with a rather decisive 8-1 scoreline. You might want to look at this picture frequently if depressed about the performance of certain other teams. "Just wanted to drop a line in to anyone that knows me. I was at SJN from 1981-86 and the Sixth Form from 1986-88. I now live in the land of opportunity. I am in my seventh season playing football professionally, but not in the MLS unfortunately, (sjbarons.com), after a fantastic college career. I was only supposed to come out here for 3 months!!! I also manage a football shop which you can check out at www.tsisoccer.com. I coach five teams in my spare time for the almighty dollar. 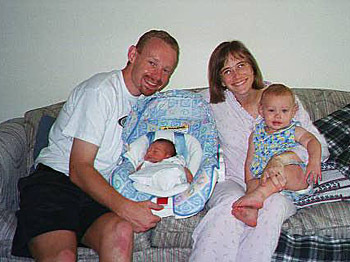 I married my college sweetheart, Angie, and we now have two brilliant little girls. Abbey is 20 months, and Natalie is 5 months. If any of the crew between those years can drop me a line I would appreciate it. I haven't heard from many people since I was at the last Briggensian footy match in 1995." 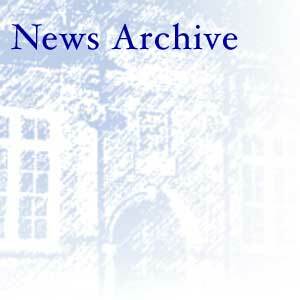 More older news is on the News Archive page 3.